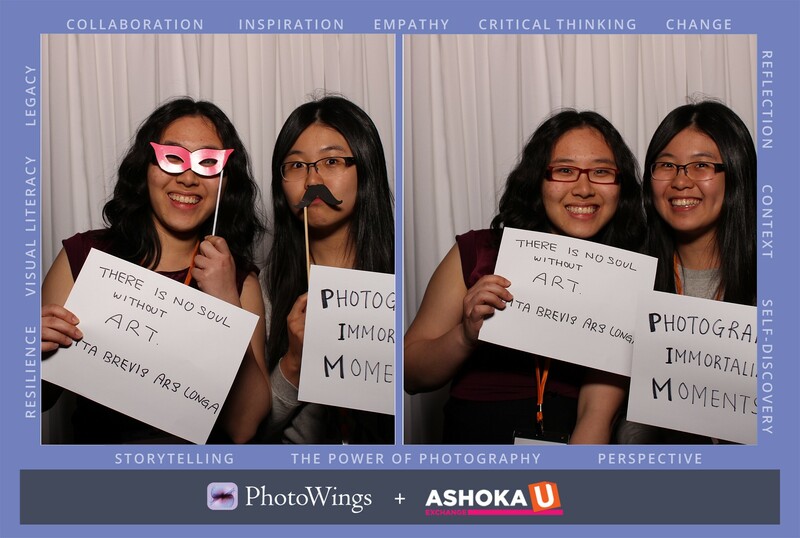 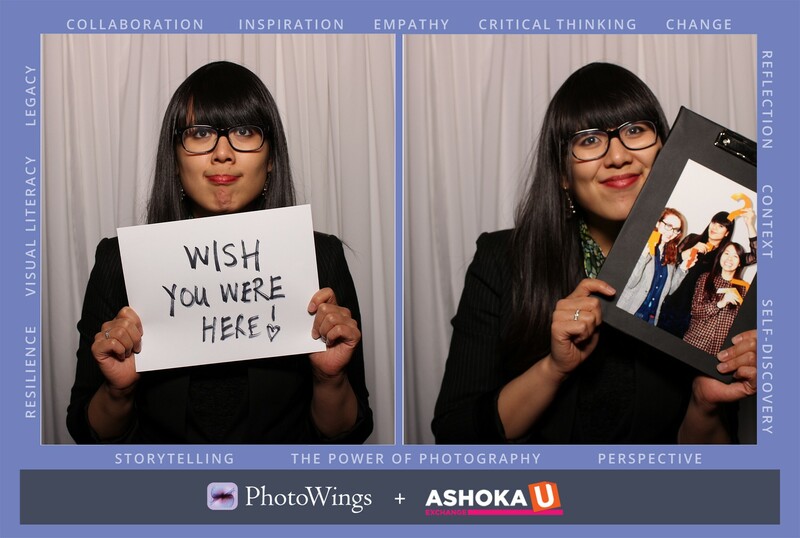 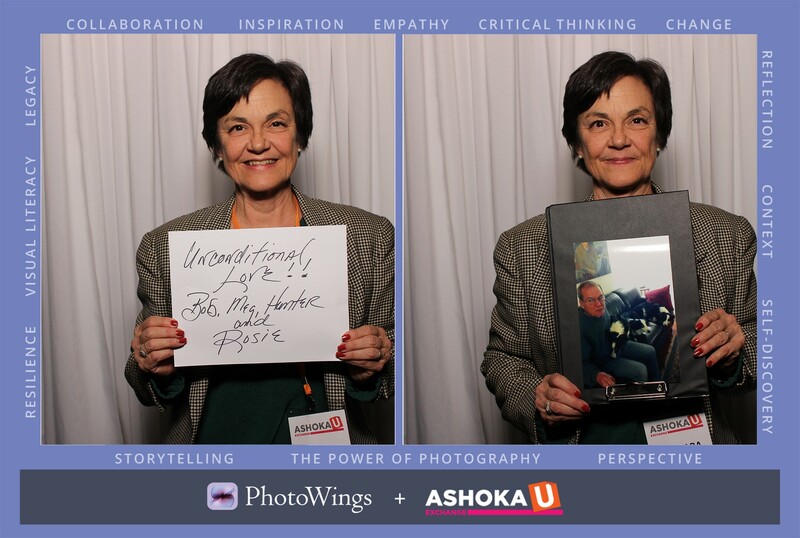 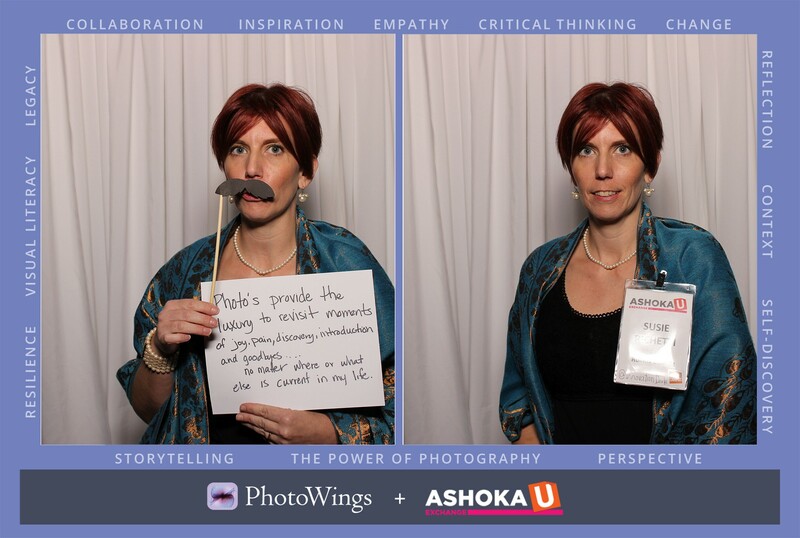 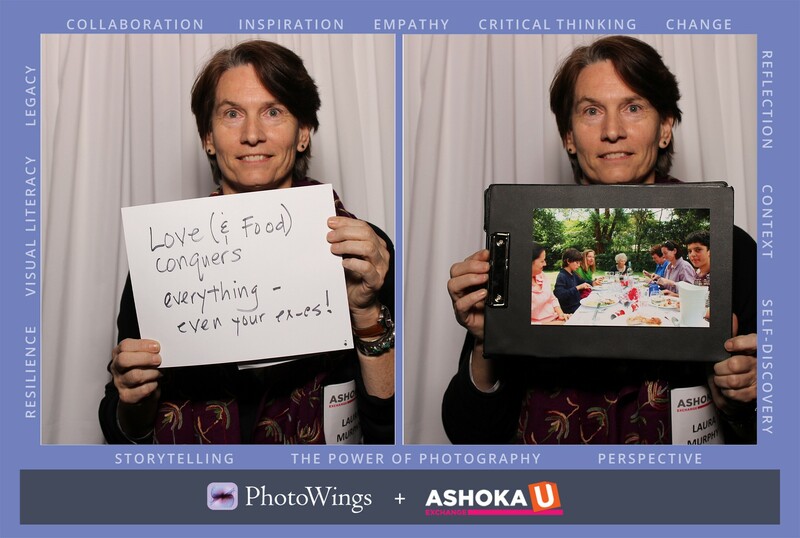 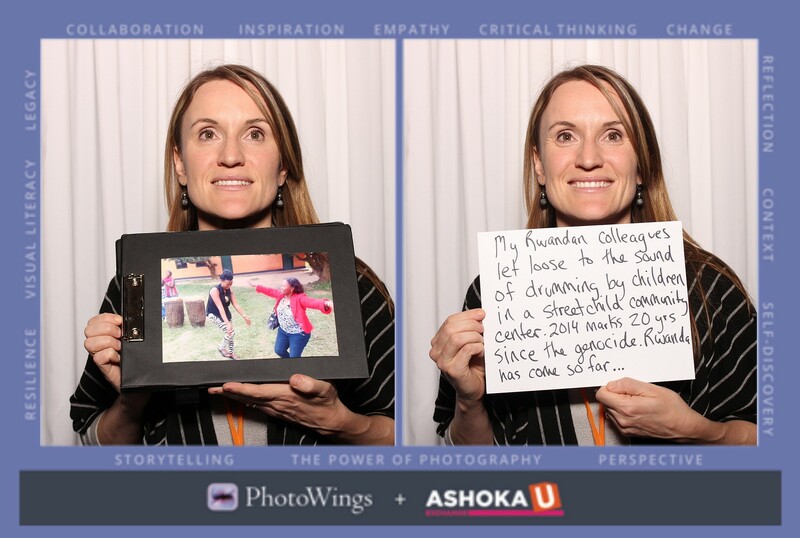 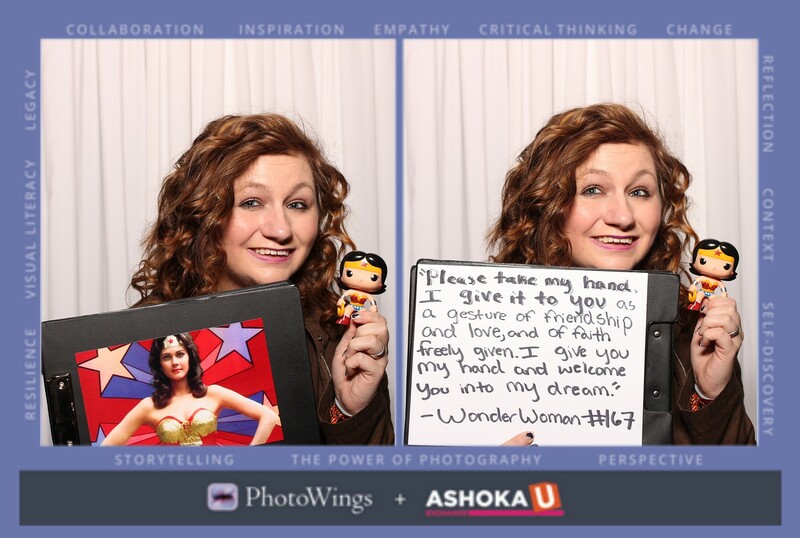 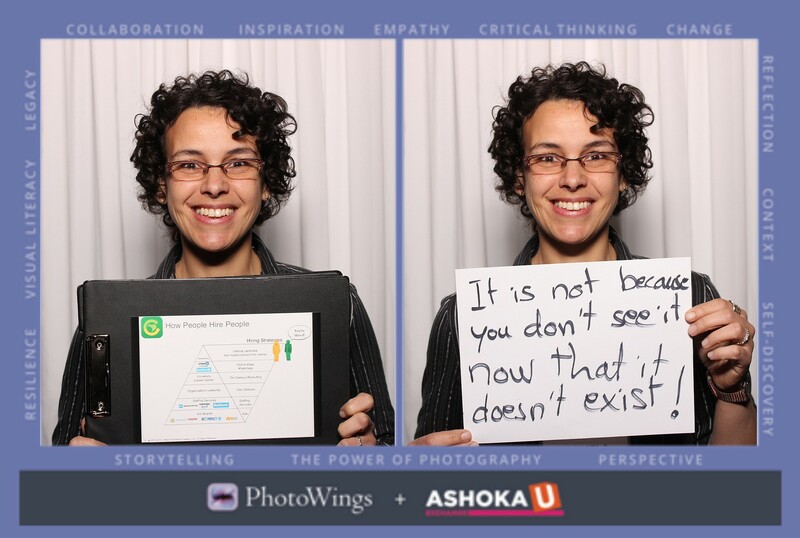 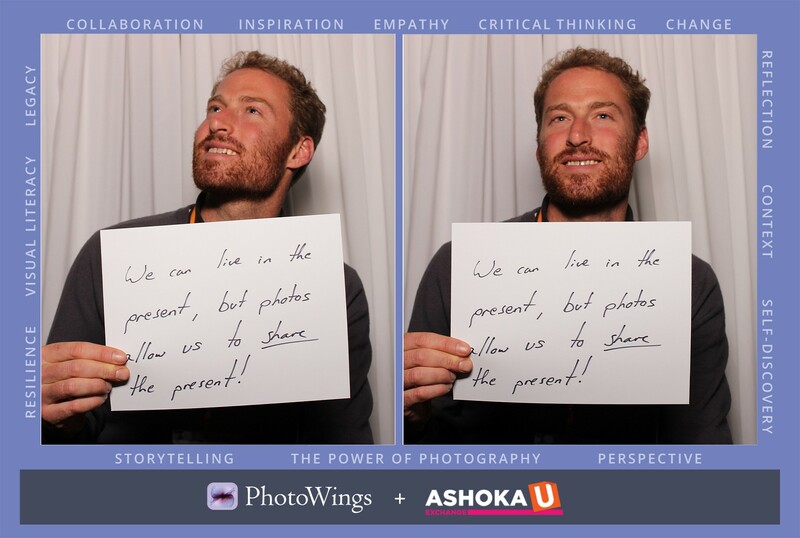 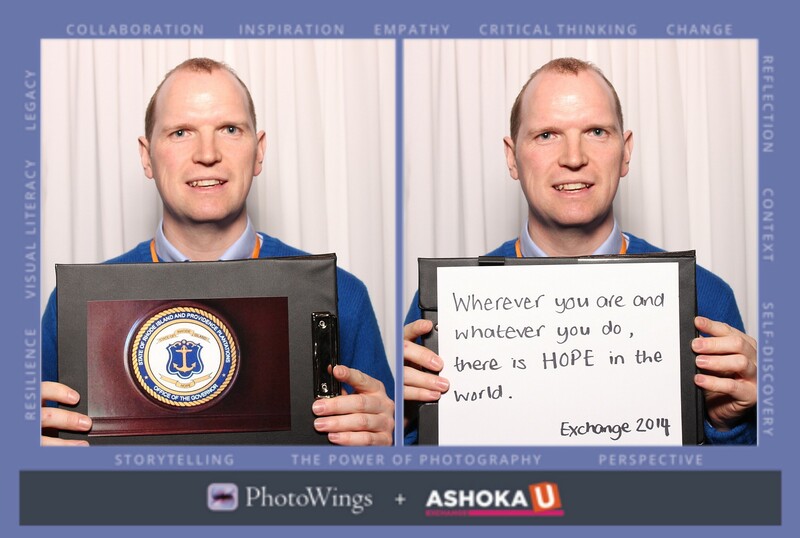 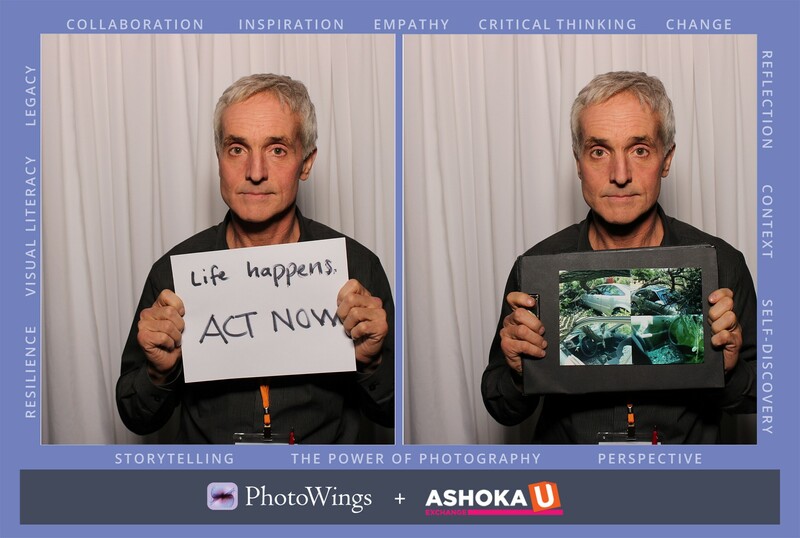 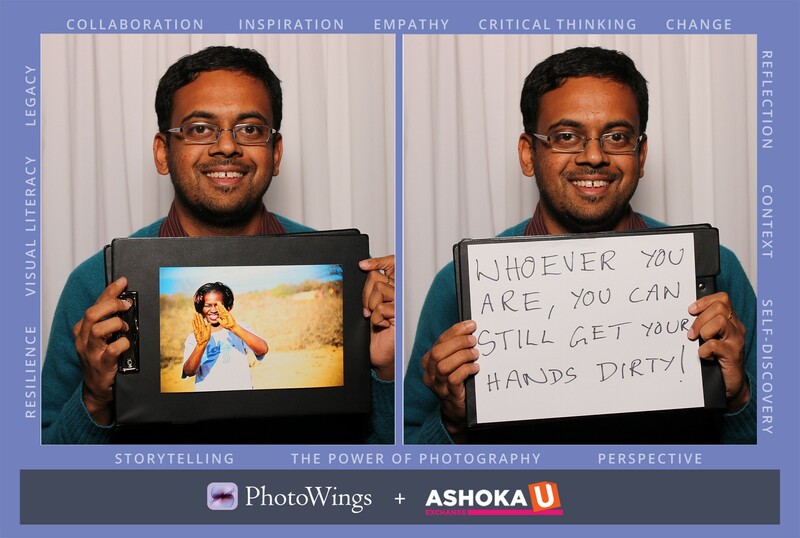 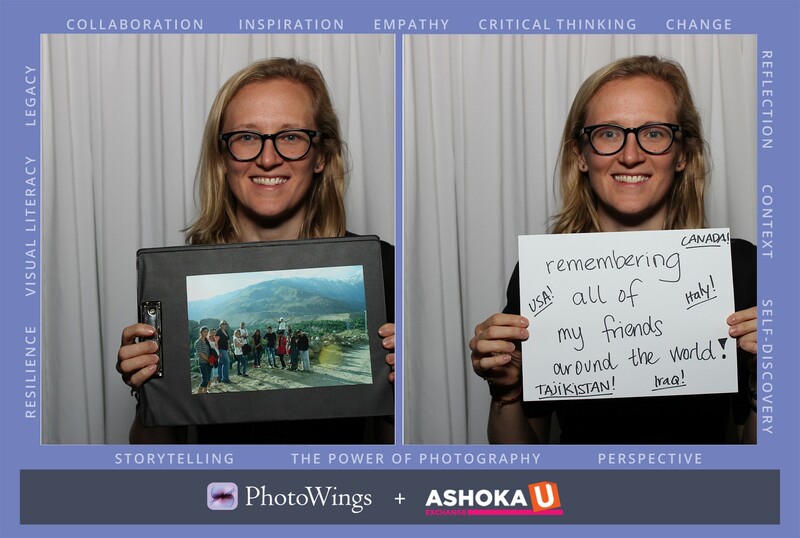 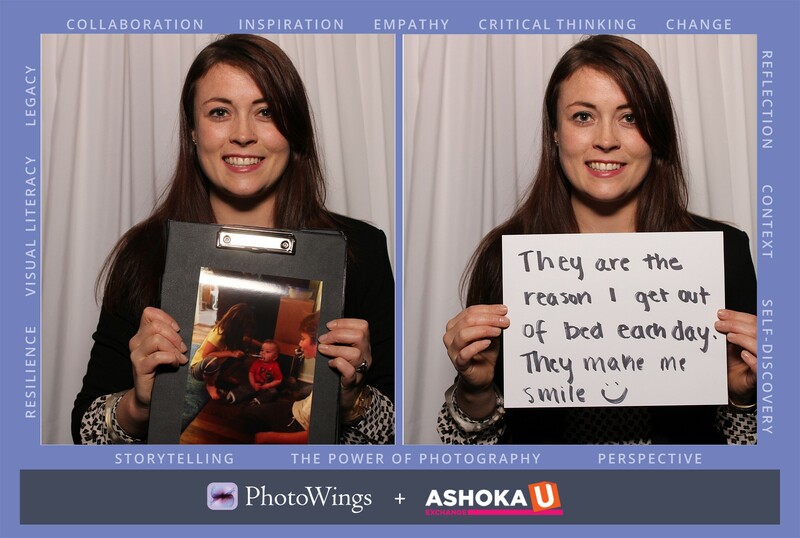 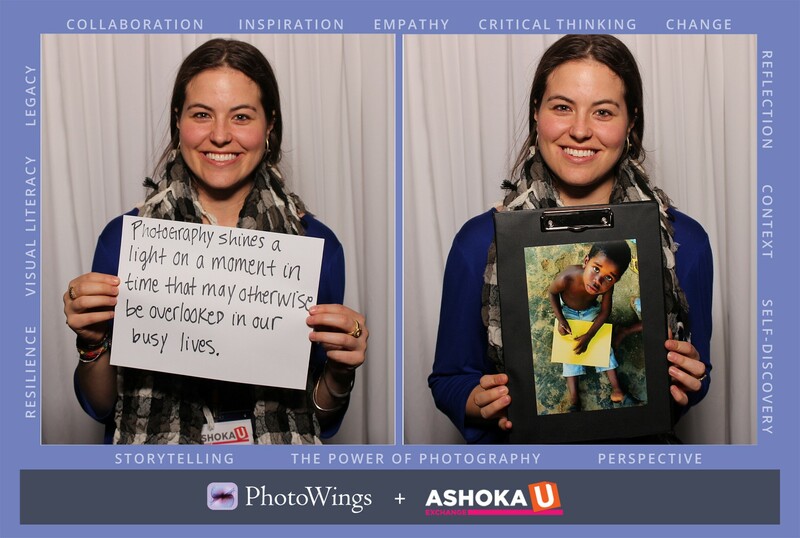 Last year at the Ashoka U Exchange held at Brown University, PhotoWings shared the grant winning projects of InSights: Past Present and Future Self Through Photography. 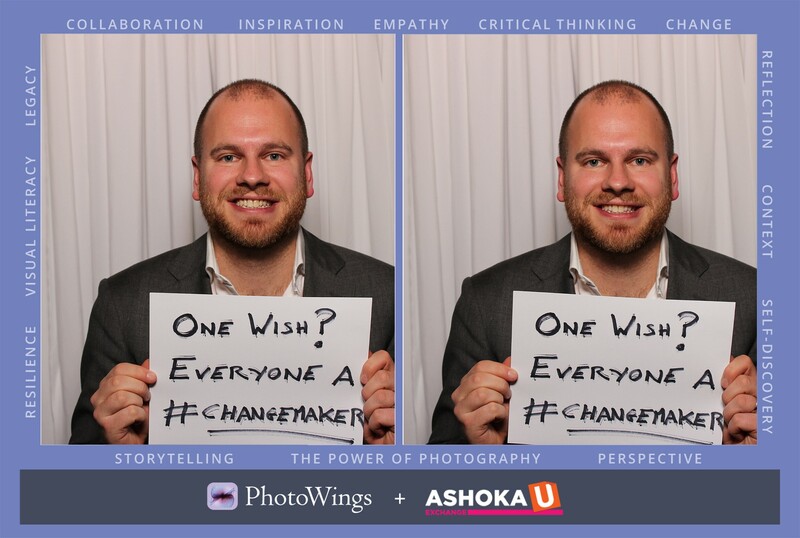 In addition to the project showcase, we set up an interactive photo booth where changemakers in attendance could share their own stories. 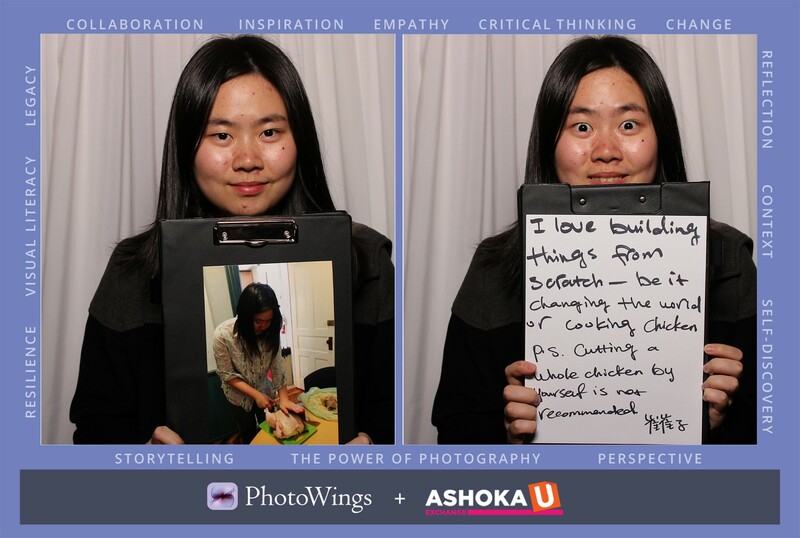 We created a prompt for visitors to share and print an image they were particularly fond of, and to write an accompanying reflection to be paired with it. 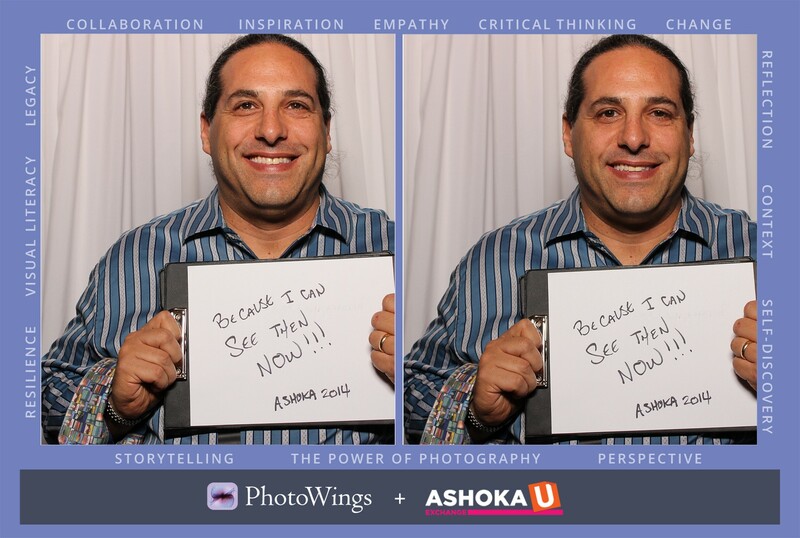 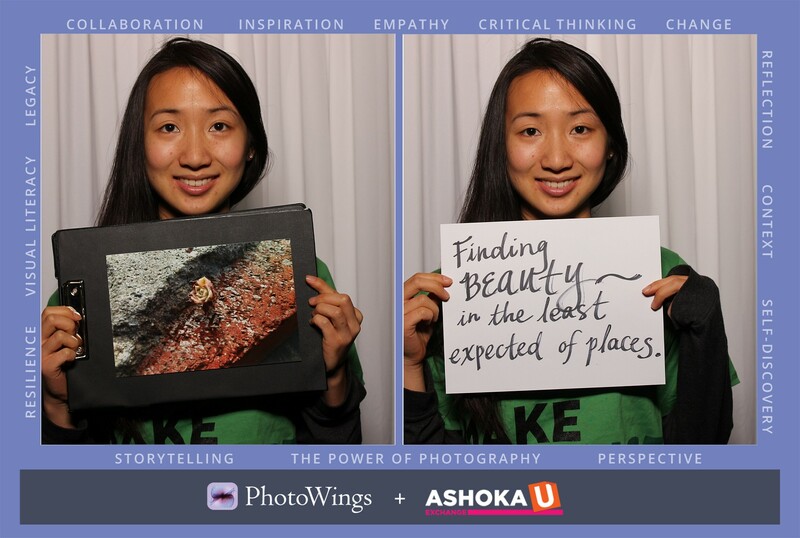 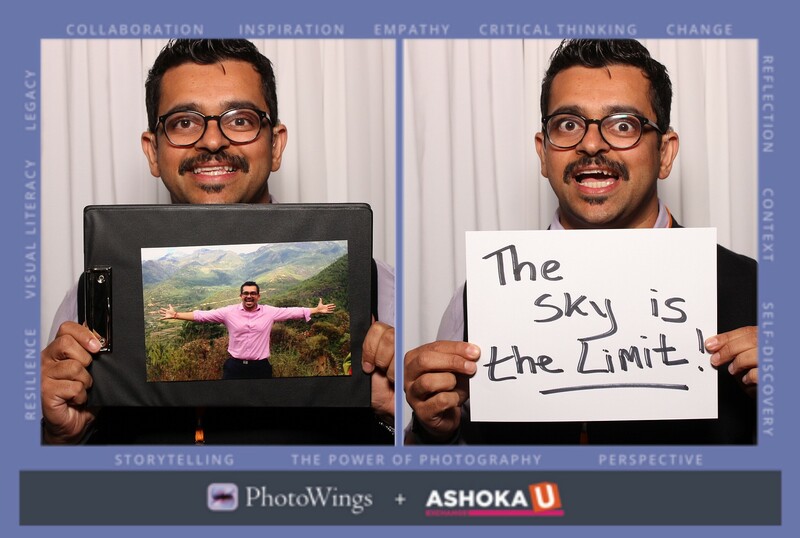 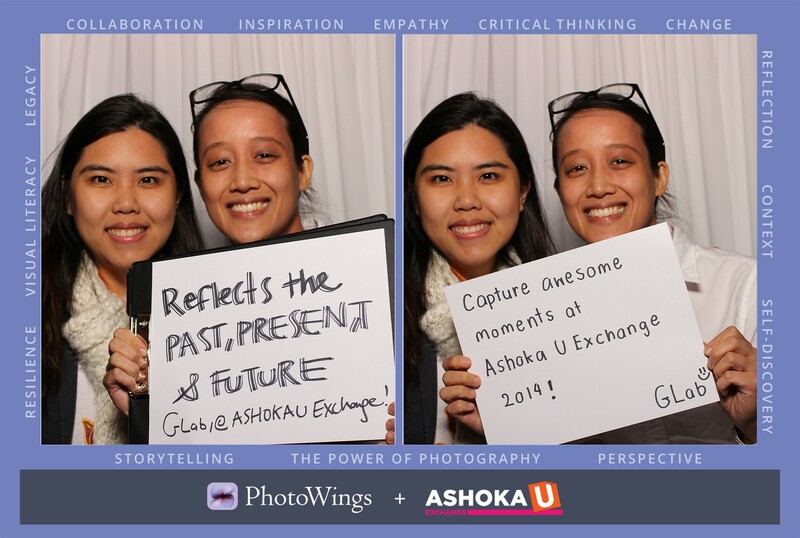 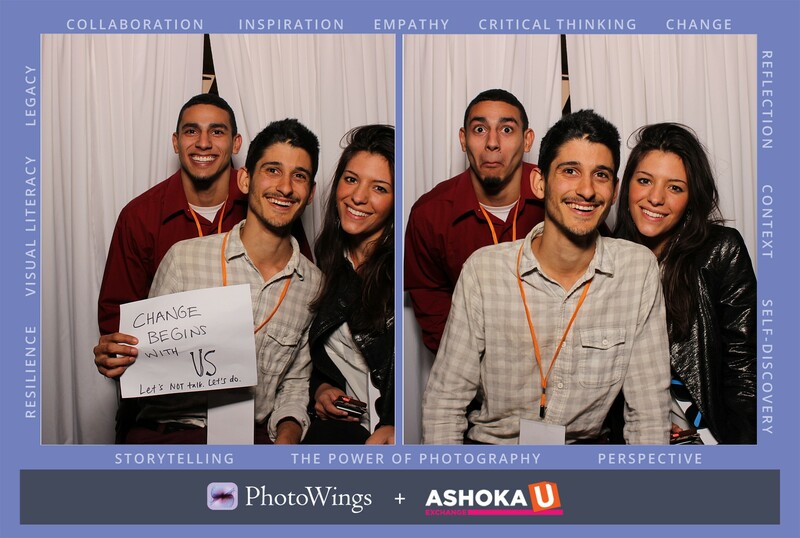 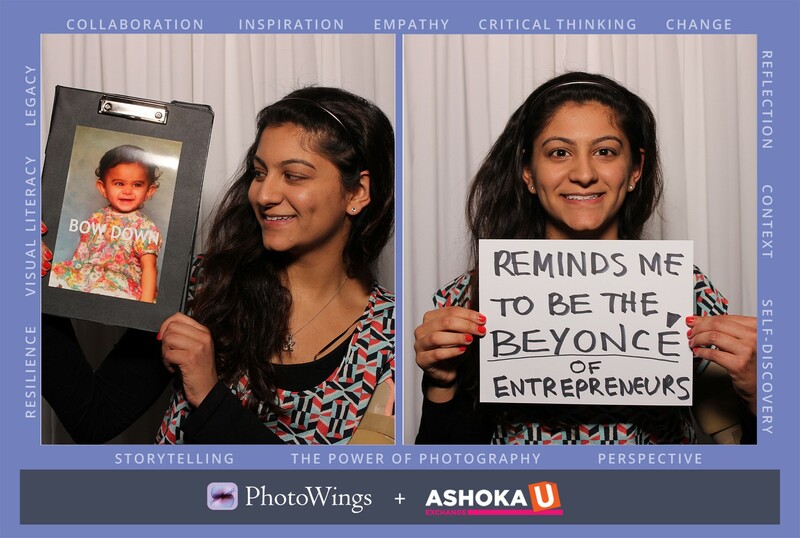 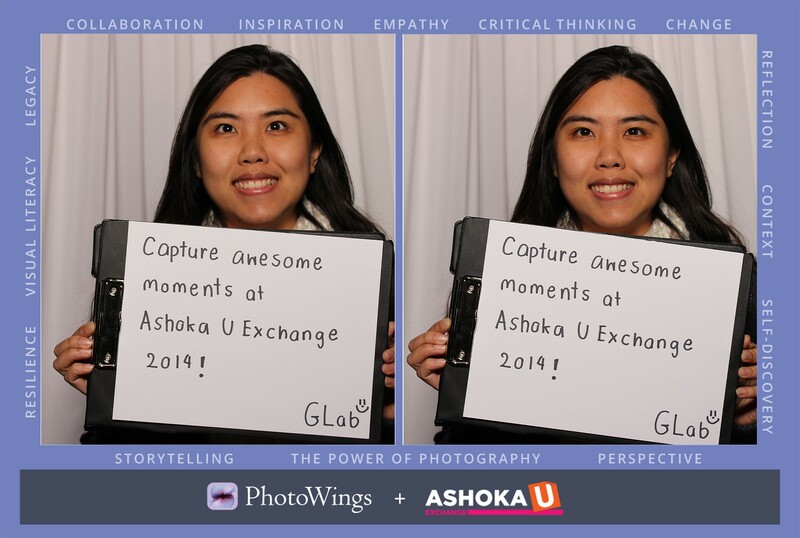 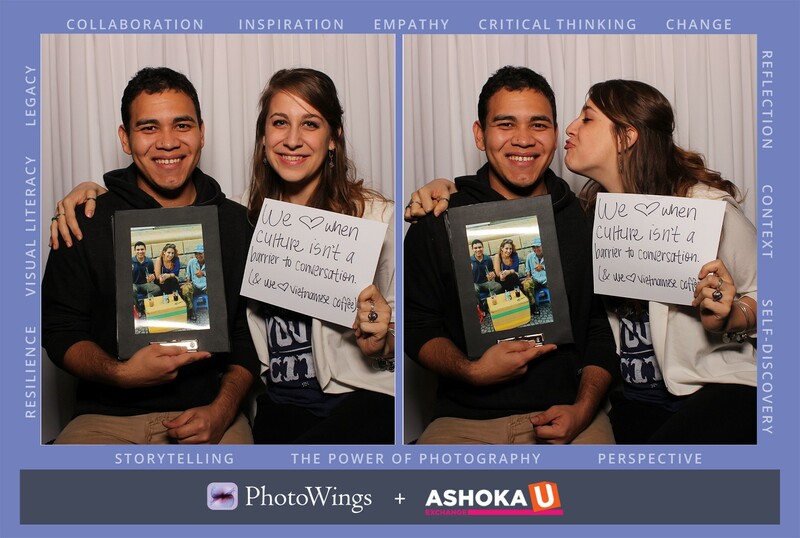 On the anniversary of this photo booth experiment, we present a number of the answers we received, hoping they prompt this year's group of Ashoka U changemakers to reflect on the power of photography and how it can help them achieve their goals and aspirations, both personally and professionally.